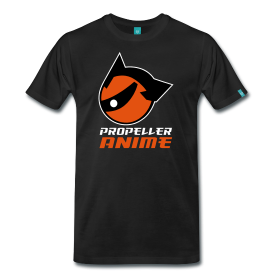 Propeller Anime: Our Anime Festival Orlando 14 schedule! With the first-ever Orlandia Music Festival GO! nerdy music about anime and videogames now has as a presence at AFO! Find out what nerdy music is, why it's great & the acts you should check out! Hosted by Ongaku Overdrive! Join Channel Zero as they show you the ins and outs of creating a web based series and all the crazy shenanigans that happen in between. We're excited about AFO this year. 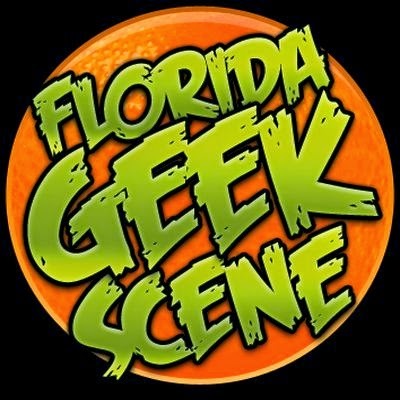 The new location should help the con grow into the big-time anime convention Florida needs. We hope to see you this weekend! You can still get a hotel room so you can party hard all weekend with awesome people like us!